We foster an evidence-based dialogue about the true risks and benefits of psychedelic substances. 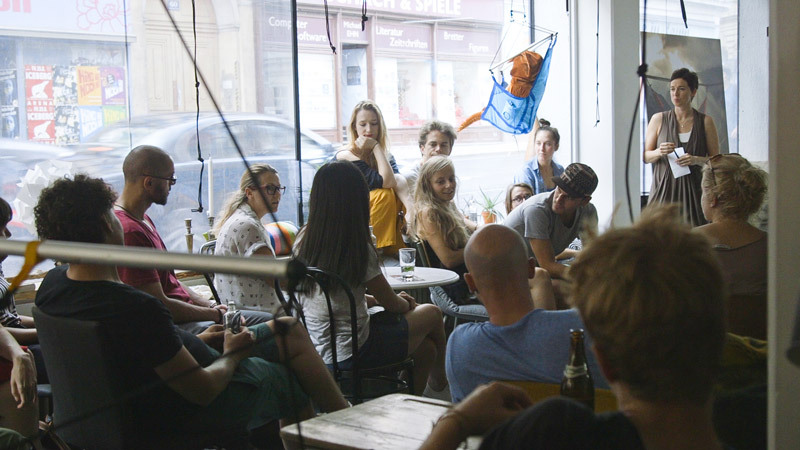 The Vienna Psychedelic Society aims to cultivate an open-minded approach to non-ordinary states of consciousness and their healing potential. 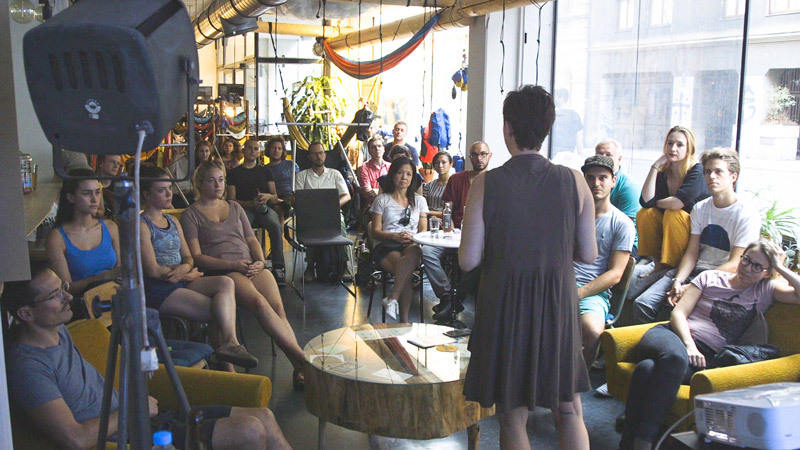 For that matter we organize regular meetups and events where you can raise questions, speak frankly or simply connect to like-minded people. 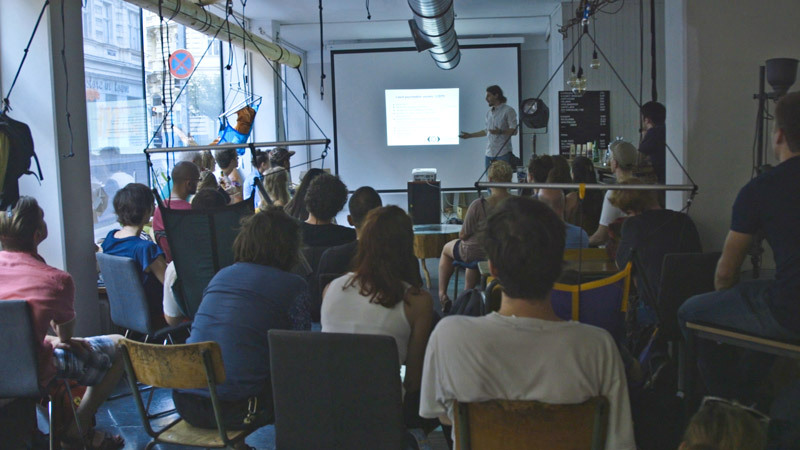 Once a month we host a meetup where we invite speakers and cover interesting topics. It’s the opportunity for regulars to catch up and for new people to get to know us and our work. For those who wish to go deeper we offer expert talks and workshops around special focus topics. 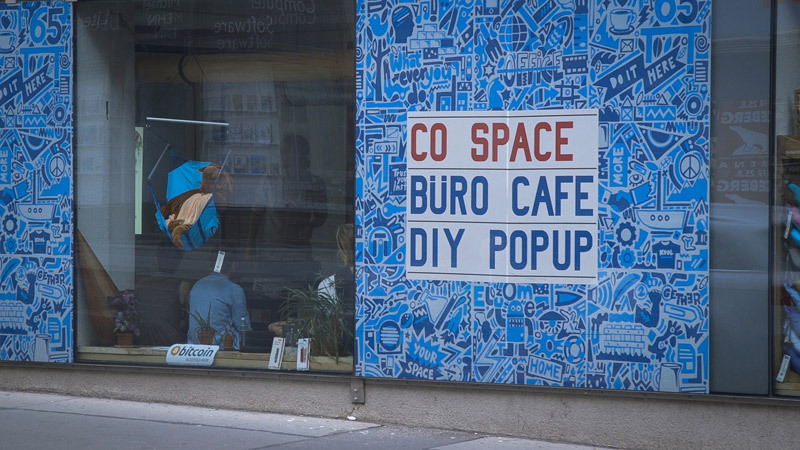 Our community is a safe environment for you to connect with like-minded people where you can share your thoughts and ideas. Get to know our values. We see ourselves as enabler of community-driven projects such local charitable work, research projects and international conferences. Don’t miss our next Meetup @AberJa (Gumpendorfer Str. 65, 1060 Vienna). We are looking forward to another great evening with you and interesting conversations. If you have had a personal psychedelic experience—whether it was intensely positive or challenging and confusing—this is a fantastic opportunity to share your story and learn from others about how to integrate the lessons from these experiences into your daily life. 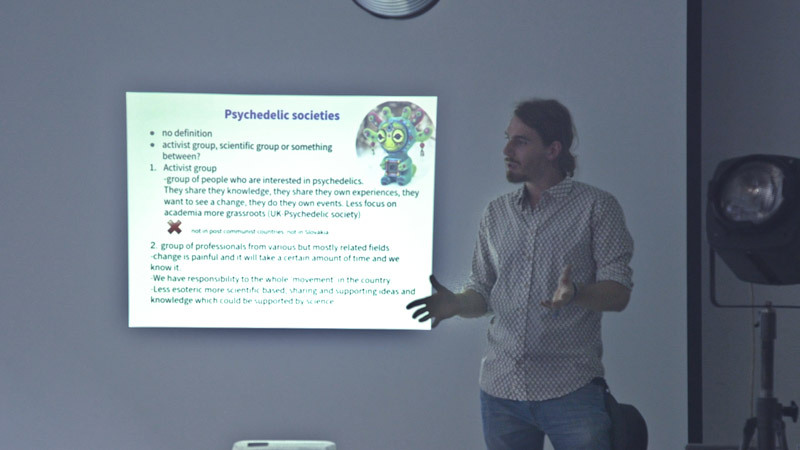 You want to engage with a purpose driven group of people and help building and shaping the Psychedelic Society Vienna? Then write us and join our team. I had a psychedelic experience that shook up my life and now I don’t know how to deal with it. Can you help me? Yes. We have a broad network of professionals who may be able to help you. Furthermore we run Psychedelic Integration Circles where you can share your story and get help from peers. Come to our next meetup and talk to us. I have no personal experiences with psychedelic substances. Can I still come to your events? Yes of course! People from all walks of life are represented in our community. Can I buy psychedelic substances at your events? We strictly do not provide illegal substances, nor do we allow their distribution at our events. Yes, unless explicitly stated otherwise. And receive updates, relevant information and resources to your inbox. © 2018 Psychedelic Society Vienna. All Rights Reserved.